 Want to serve the city alongside others at Christ Central? 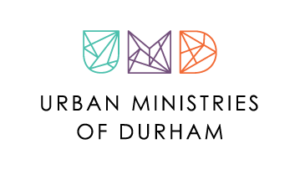 These ministries are a great way to get involved and serve the city of Durham alongside others from the church. Click the buttons below to get connected! 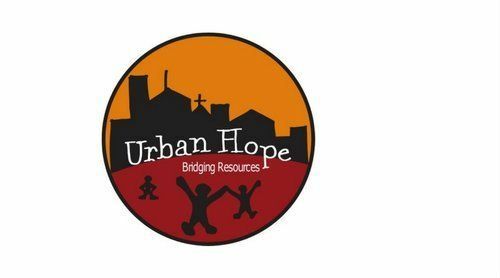 We desire to help fulfill the call to care for the orphan, through adoption, foster care, and serving alongside families on this journey. 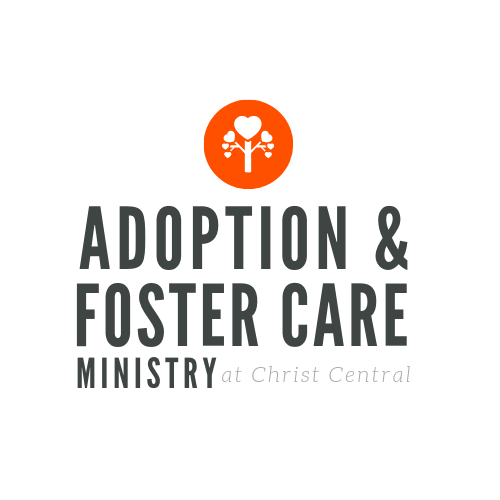 A major way we do this is with Family Support Teams, who serve assigned adoptive and foster families in both practical and spiritual ways. 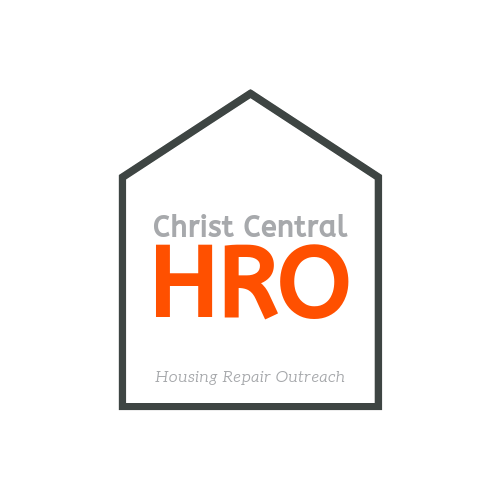 Our Housing Repair Outreach (HRO) partners with Habitat for Humanity to be a practical expression of Christ's love and hope to the neighbors in our city. 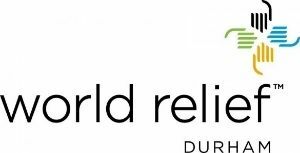 Using volunteers from our congregation and our own financial resources, we make essential repairs to the homes of disadvantaged homeowners in Durham. 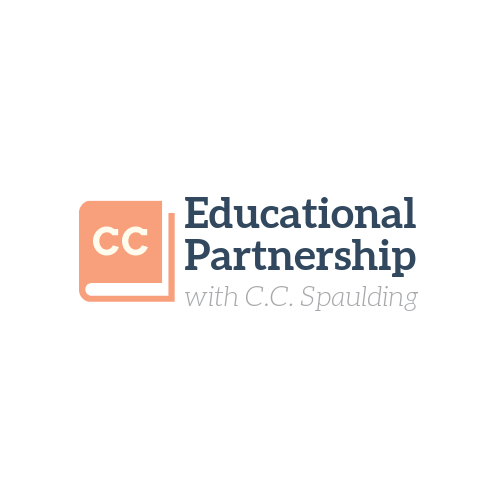 Our goal is to come alongside in support of the students, families, teachers, and staff of CC Spaulding Elementary School in a variety of ways--by serving as regularly weekly classroom volunteers and sometimes special events, collecting supplies to address specific needs and providing encouragement to teachers. 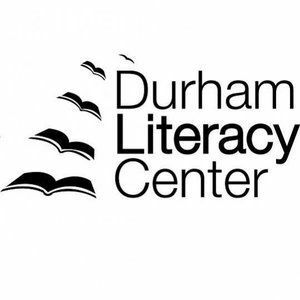 Your tithes help to support these local organizations in Durham. 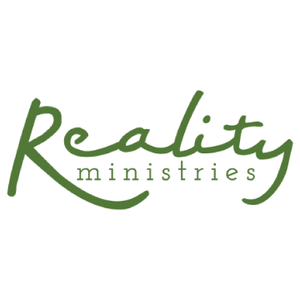 Check out their websites for more information on how to get involved. 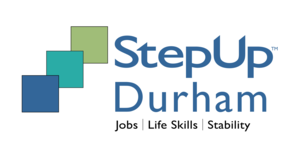 These organizations are doing great work in the city of Durham. 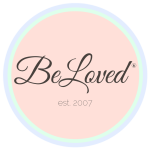 Click on their logos to learn more about how to get involved.